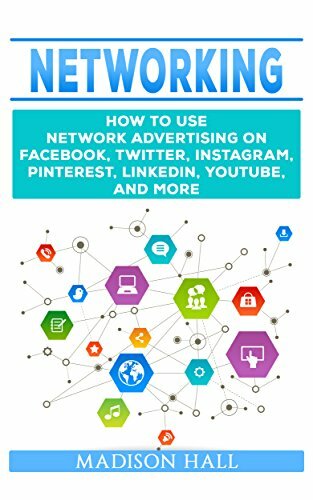 This book will help you understand what social media marketing is, the strategies to use, and how to make money networking. Loaded with useful tips, we will cover the different social sites that you can network on, and explain how you can use each to its full potential. It will help those of you who are new in social media marketing to achieve true success.